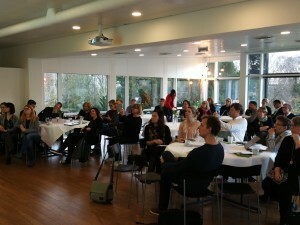 The kick-off for the ProVaHealth project took place 28 – 29 November in Aalborg, Denmark. The 28th of November was dedicated to partner discussions while more than 50 participants joined the open workshop meeting the 29th of November. They participated in a co-creation process sharing best practices and aiming to develop new improvement tools for Living Labs. The ultimate goal is a new concept for a transnational LivingLab. The meetings were hosted by The Northern Region of Denmark. Külle Tarnov, Tallin Tehnopol and coordinator of ProVaHealth says “We need to shorten the time for commercialization of health care product and services and we need to better exploit our existing regional Living Lab infra structures. ProVaHealth is a tool to do just that”. 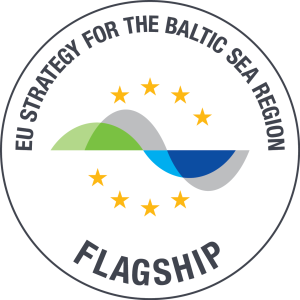 Søren Grøndahl Buch from Ideklinikkken, Aalborg adds “As a regional Living Lab infra structure we expect to benefit from having better access to the Baltic Sea Region as a market for our services and to improve the development of innovative ideas for the benefit of the patients”. Six living lab development workshops will follow during 2018 and 2019. 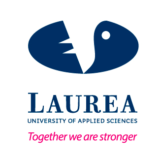 The next workshop will be dedicated to real life technology testing services with the participation of end users. 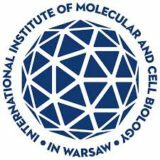 It takes place February 2018 in Upper-Silesia, Poland. ProVaHealth facilitates access to health infrastructures for startups and SMEs aiming for commercialization with excellent client validation opportunities, hands-on f eedback and input for product development. (2) Too slow market uptake of innovations. 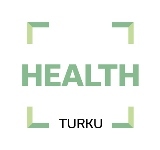 ProVaHealth is an important contribution to the overall strategic aim of ScanBalt BioRegion “The Baltic Sea Region as one test site for development of health care products and services”.